WE ALLOW YOU TO SELECT YOUR DAYS. YOU MAY COME AS OFTEN AS YOU LIKE FOR ONE PRICE. Tykes:Tykes classes are organized specifically based on the LTAD principal of FUNdamentals. This class is run on a maximum ratio of 5 students to each instructor. 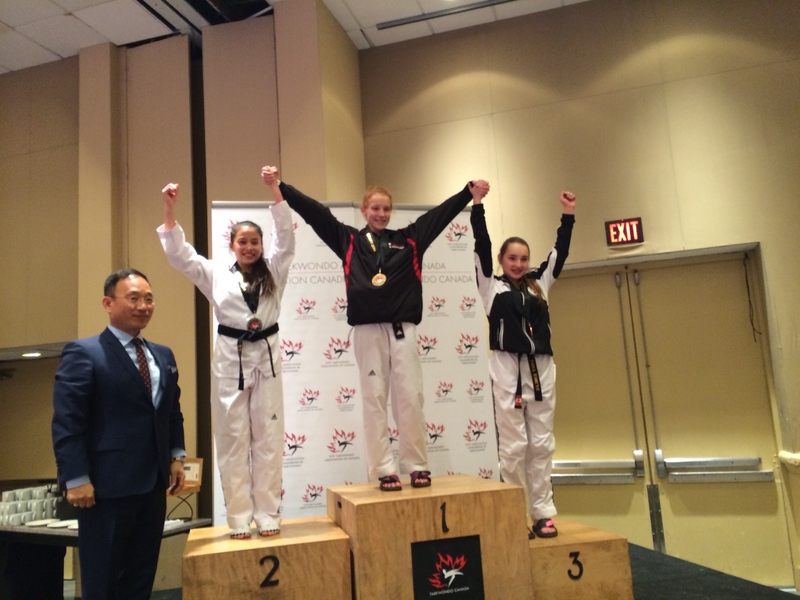 Each class focuses on increasing body awareness, basic skills and coordination. The schedule allows students to attend 5 days per week. Juniors:Junior classes work off of the principal of Learn to Train. 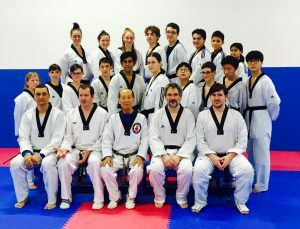 These classes are scheduled to create healthy lifesyle choices, develop basic cardio and fitness standards, as well as giving each student the introduction to all areas of Taekwondo. the schedule allows students to attend 5 days per week. 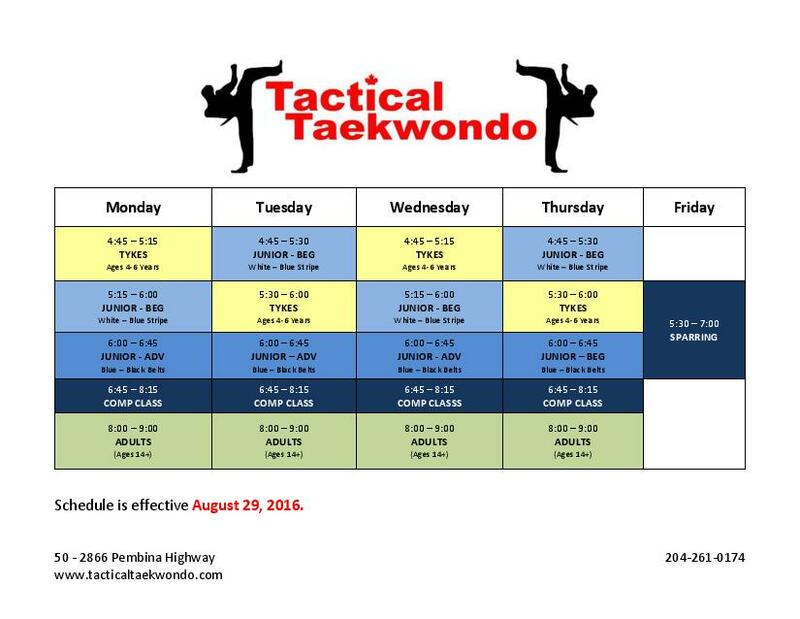 Adults:This class has more diversity than the lower level classes and includes intro to kick boxing techniques, grappling, and Taekwondo. While following the Taekwondo belt system and grading principals, Adults are expected to become more well rounded martial arts students.